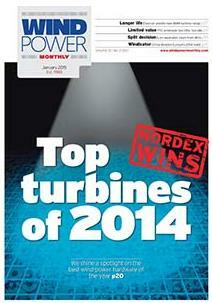 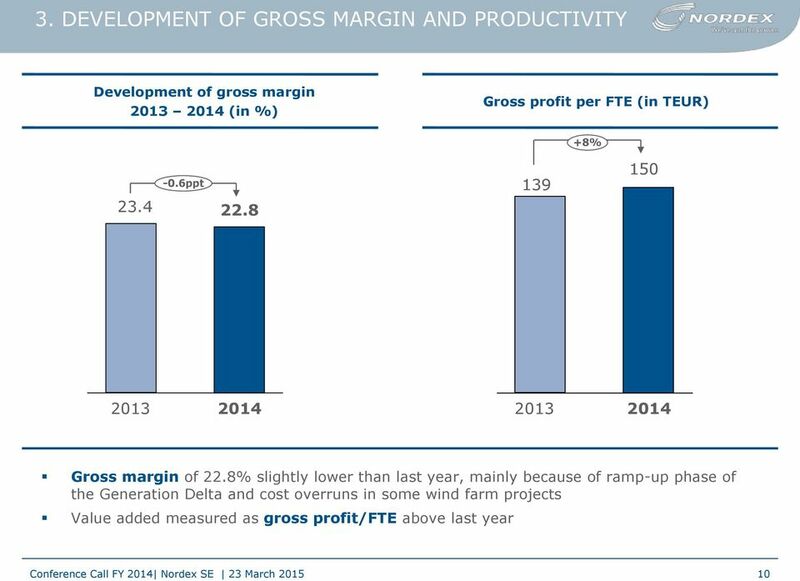 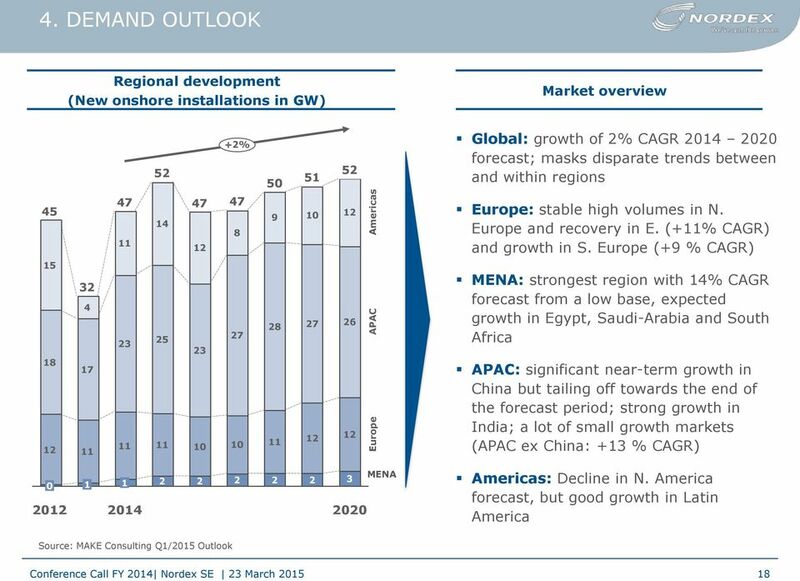 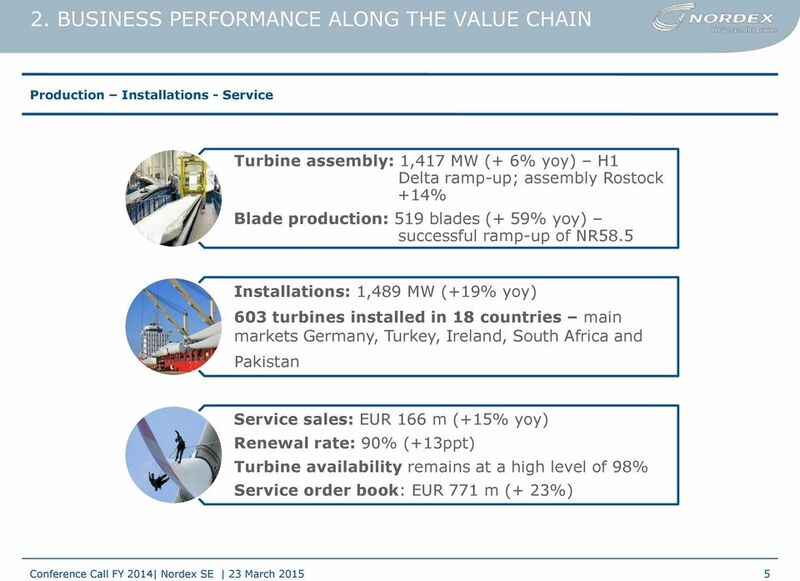 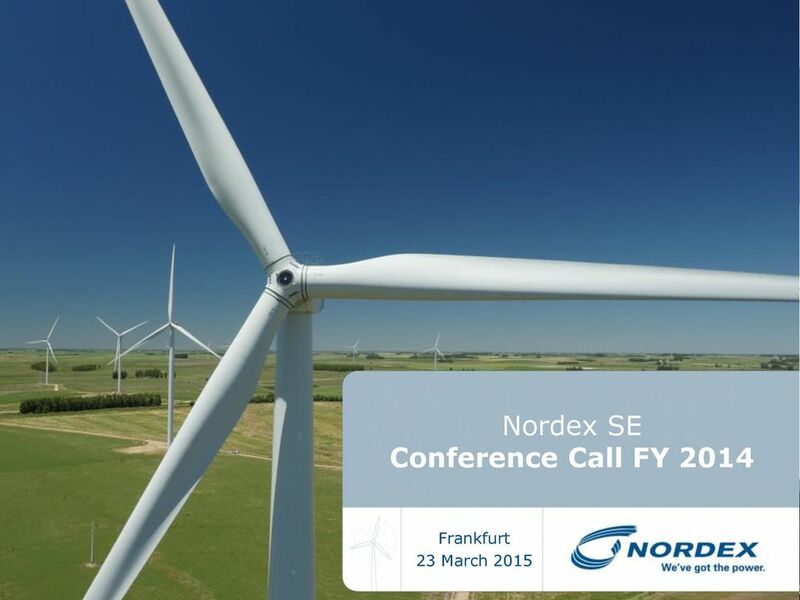  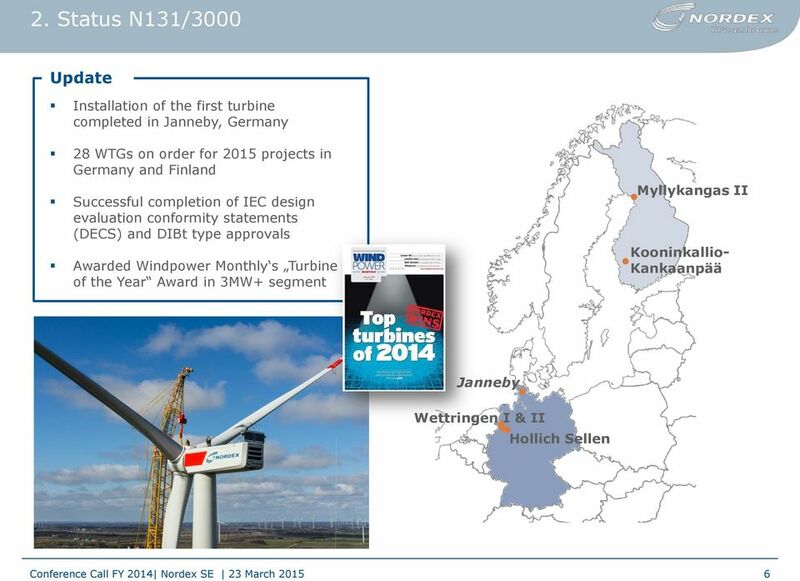 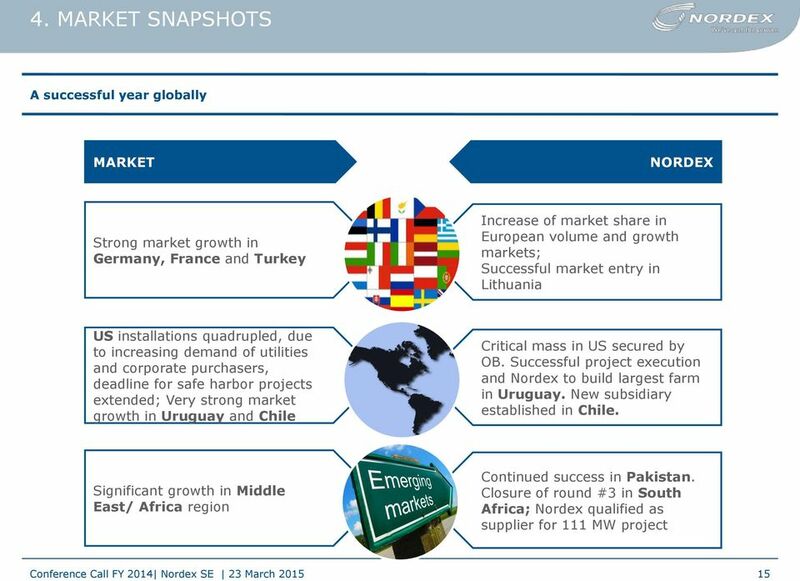 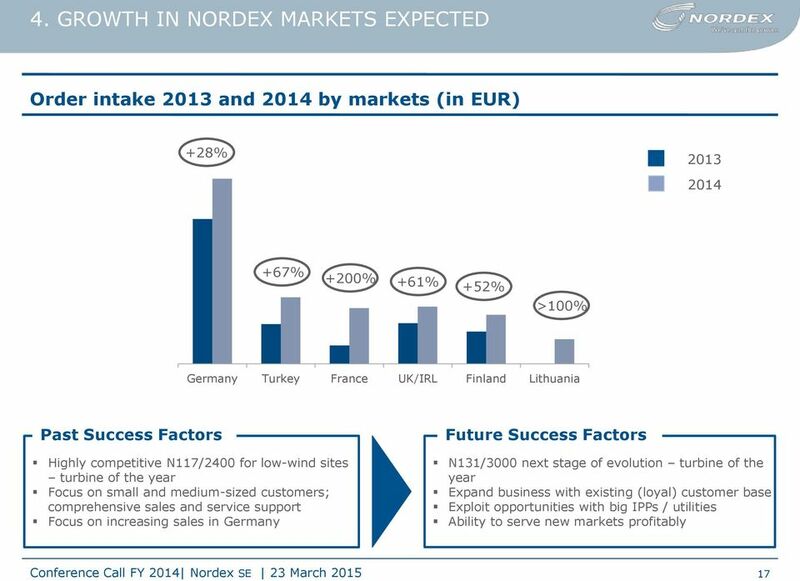 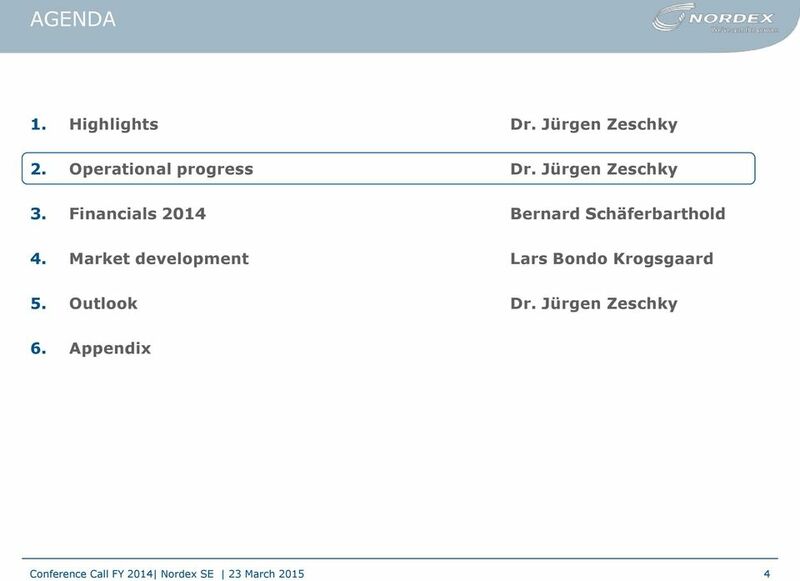 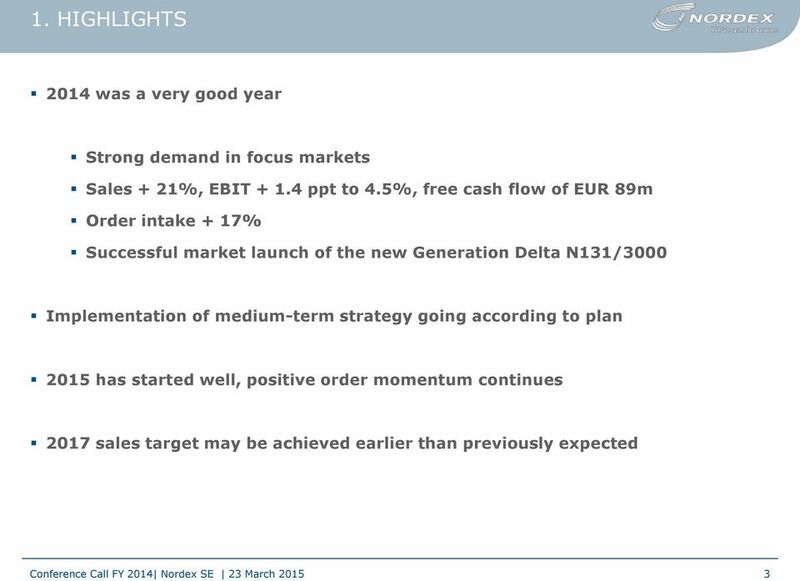 Download "Nordex SE Conference Call FY 2014"
Nordex SE Conference Call Q1 2015 Hamburg 13 May 2015 AGENDA 1. 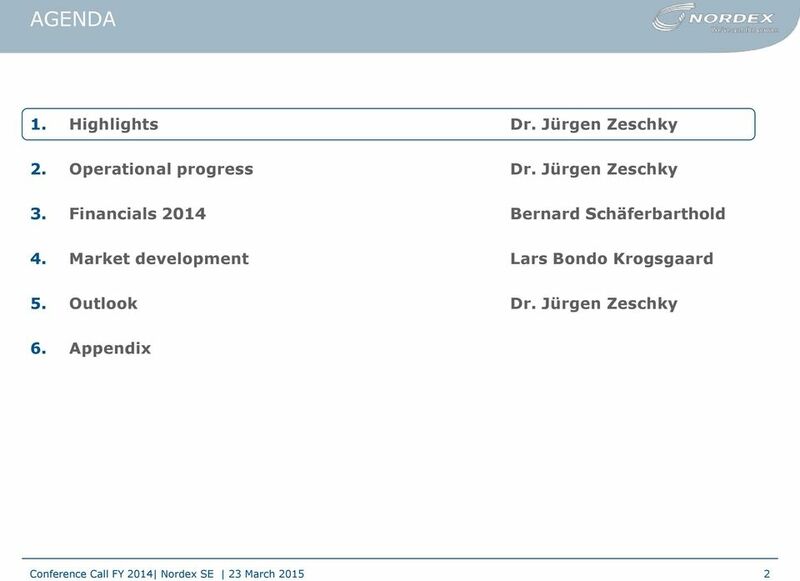 Highlights Dr. Jürgen Zeschky 2. 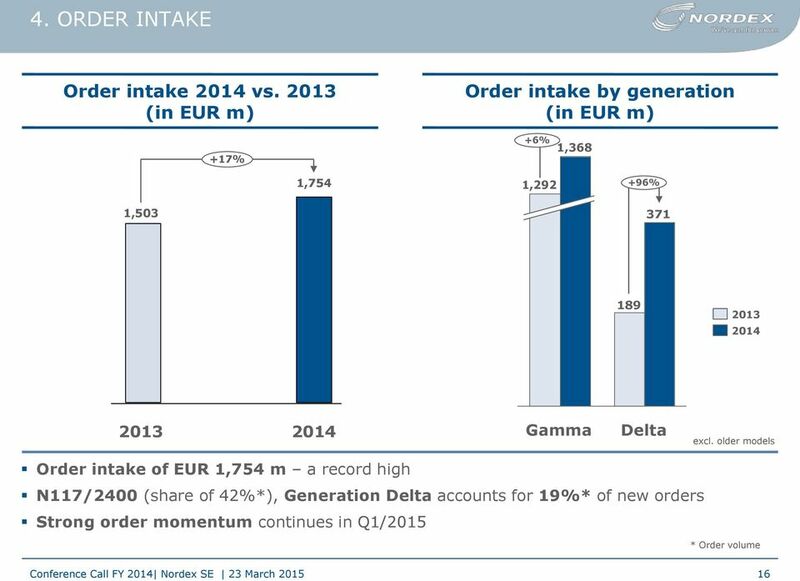 Operational progress and order intake Dr. Jürgen Zeschky 3. 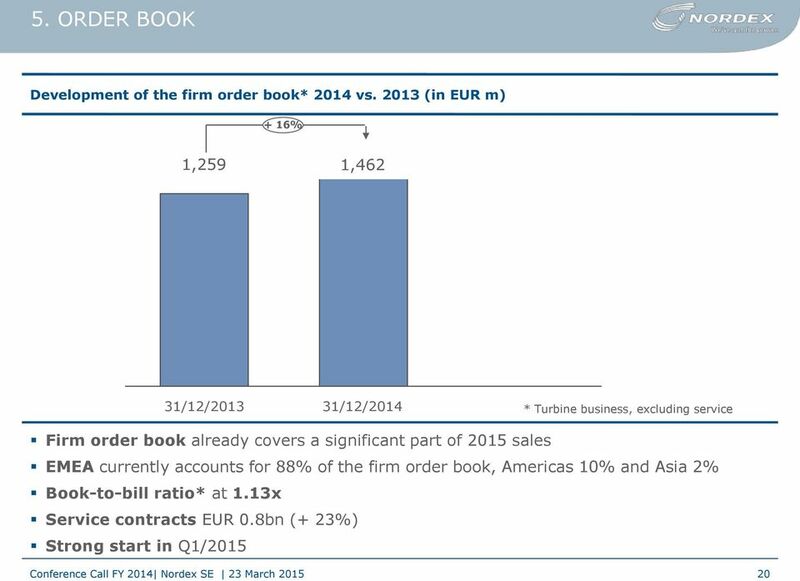 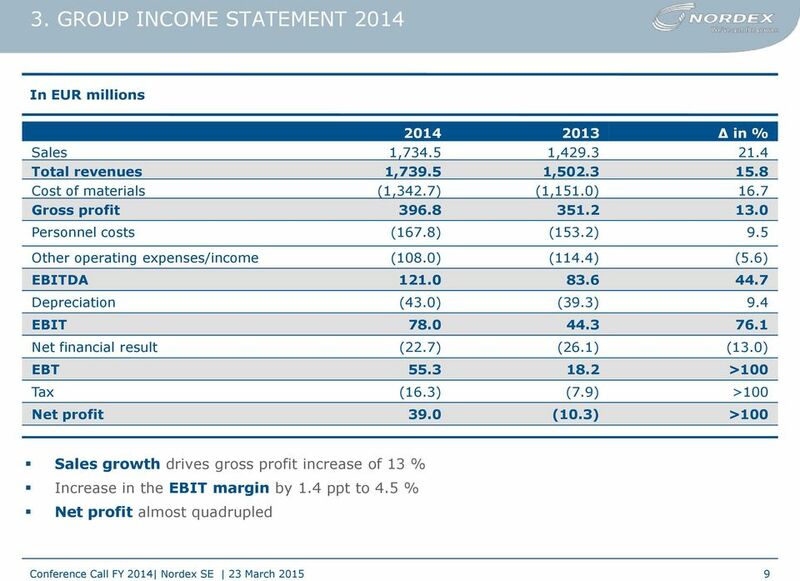 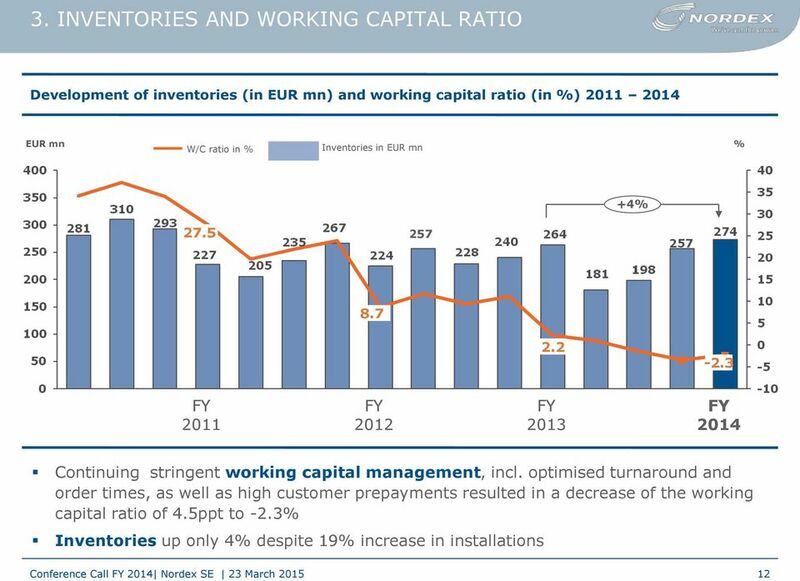 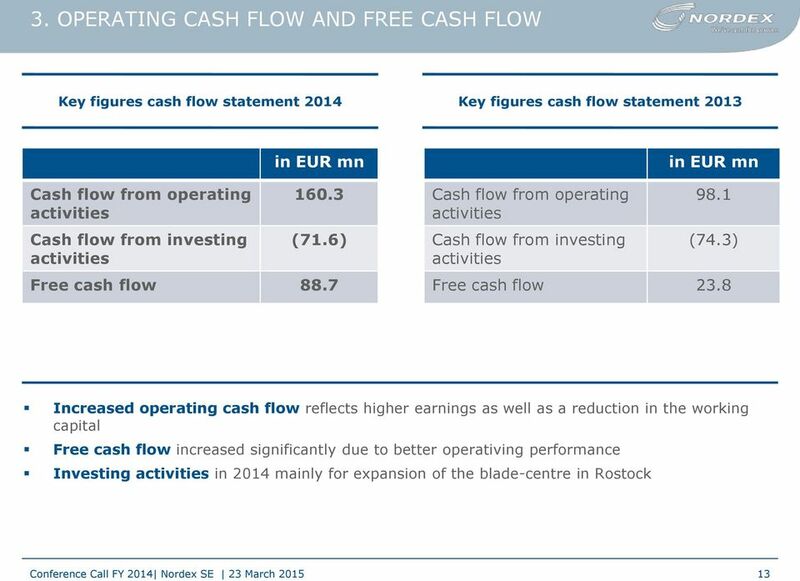 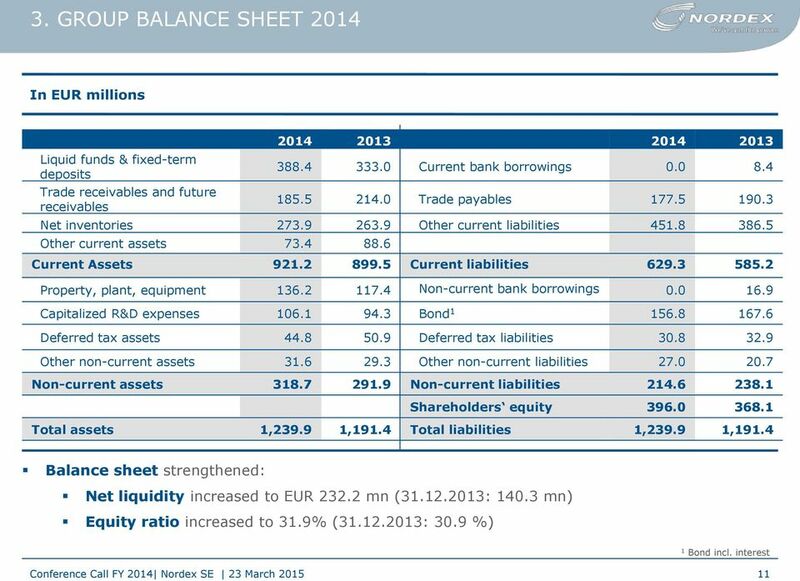 Financials Q1 2015 Bernard Schäferbarthold 4. 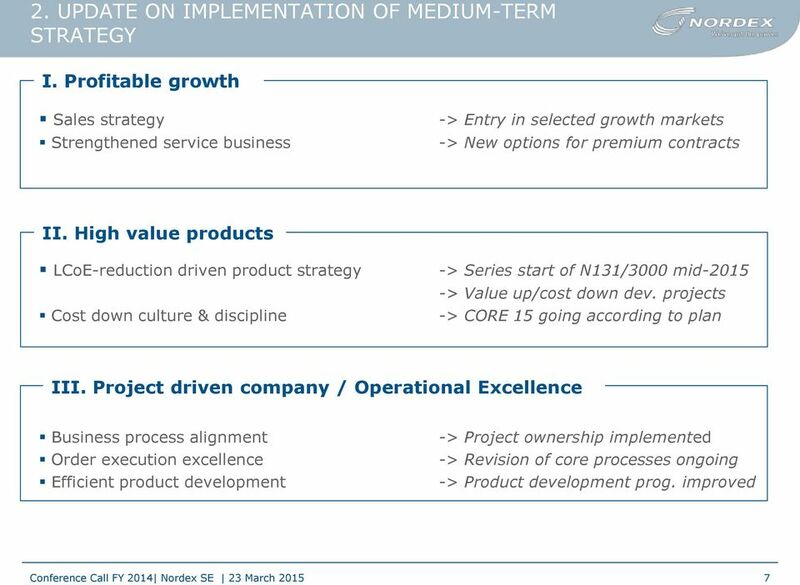 Experience growth. 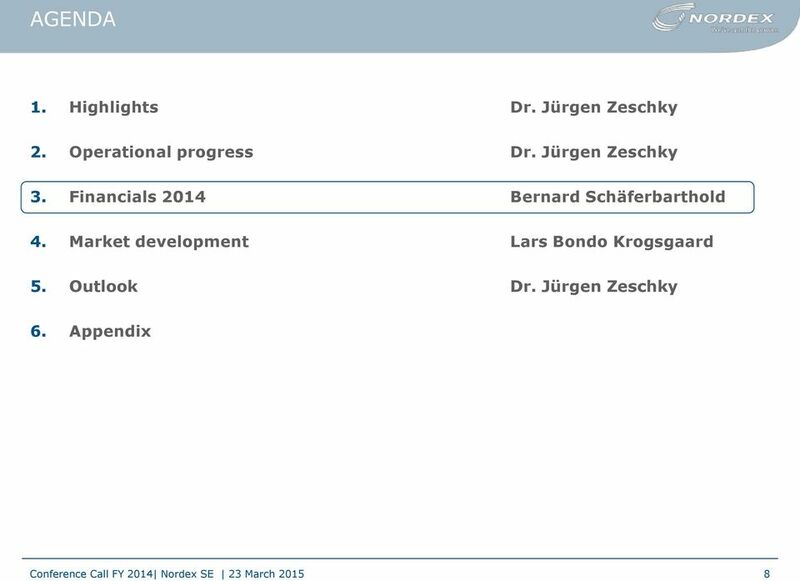 FY/Q4 2014 Analyst conference 12 March 2015, Frankfurt am Main Norbert Steiner, CEO Dr. Burkhard Lohr, CFO Agenda A. FY 2014 Financials B. 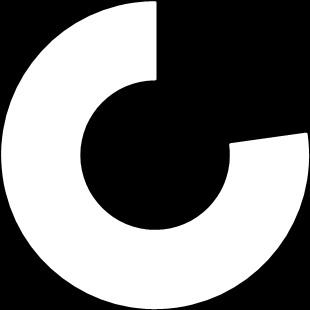 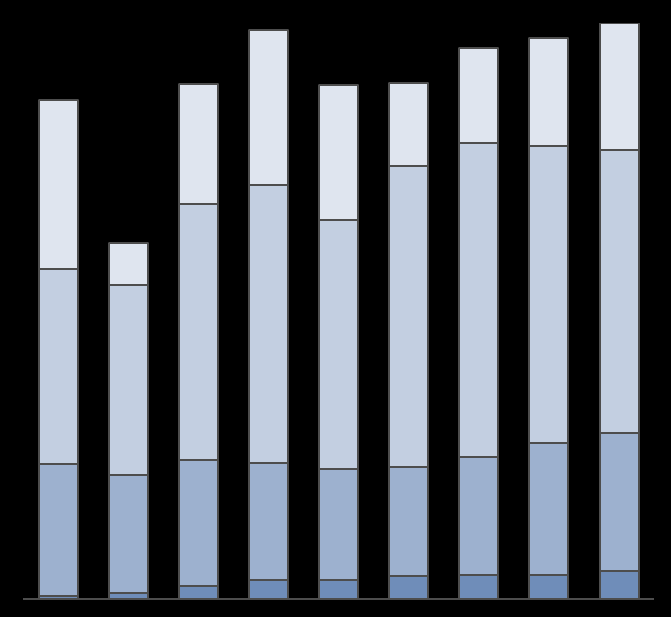 Projects and initiatives C. Q4 Financials D.